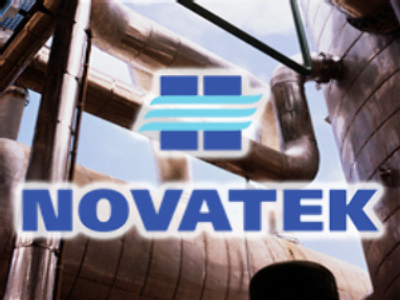 Russia’s largest independent gas producer, Novatek, has posted a profit net profit of $211 million under IFRS. The bottom line result for the quarter was up 11% year on year, making for a 9M 2008 net result of $748.3 million, up 47% on the 2007 figure. Revenues for the quarter came in at $756 million, up 35%, making for a 9 month figure of $2.31 Billion, up 37% year on year. Company CEO, Leonid V. Mikhelson issued a statement saying the company was pleased with the results in the face of challenging market conditions, and noted that Novatek had significant amounts of product in transit to destination markets, which were delayed beyond the end of the quarter, due to Hurricane Ike in the Gulf of Mexico, and will be recorded as Revenue in the fourth quarter.